At New Age Global Roofing, we provide an array of metal roofing options for both residential homes and commercial buildings. Our specialists will help you determine the correct design and material necessary for your home/buildings needs. 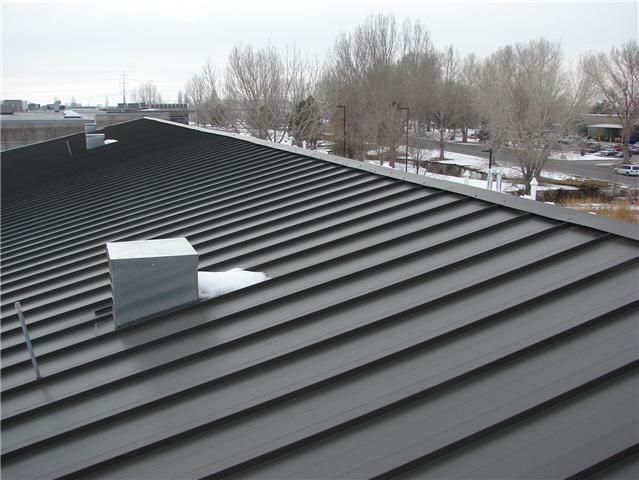 Some of the benefits of a metal roof include durability, portability, snow shedding, low maintenance, as well as being lightweight, fireproof, and windproof. The most common forms of metal roofs in the NYC area include ‘standing seam’ and ‘aluminum’. These types of roofs are most efficient in areas of high snowfall and extreme seasonal change. Aluminum’s lightweight characteristics, longevity, and energy efficiencies are deciding factors when choosing a metal roof. In addition to our residential general contracting services, we offer office office space contracting services, office space buildouts and renovations and office space design. We are licensed and insured NYC commercial contractors, NYC hotel contractors and NYC retail contractors. 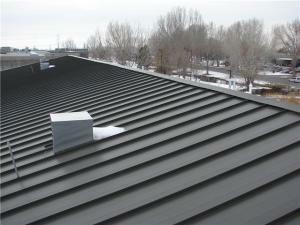 Rubber roofing has become more popular today due to it’s recyclable qualities. It’s a great alternative to conventional wood roofing as it is far more durable and flexible. With changing weather conditions during the seasons, rubber roofing acts as a strong barrier to the elements. Rubber roofs are also a top choice when considering a material to use with a flat roof as other materials often witness leaks over time. 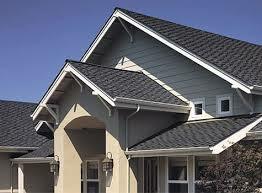 There are two types of rubber roofing; whole roof and shingled. Whole roof systems use a single piece of seamless rubber to cover the entire roof. A shingled system is similar to other shingling layouts on steep roofs as rubber shingles are layered to provide a barrier between the home and the outdoors. Although being potentially more expensive, rubber roofs last longer than traditional asphalt or slate roofs and carry longer warranties. Thinking about improving your roof?, Our roofing services offers Queens the best value on the industry, our highly trained and experienced team will repair, rebuild and install your new roofing system , wide variety of materials and insulated roofing system to help you save a pile of money on insulation, decorative roof designs to stand out and improve your home value and look, feel free to contact us, don’t just imagine it, make it happen and call now to learn why having your roof made with us would save you a substantial amount of time and money! from residential roof tops in Queens to Commercial roofs in Long Island, NYC we’ve got you covered. A good choice of a roof is very essential, it protects the structure of your home or building from the effect of whether besides add value to your NYC area home and your NYC curb appeal . There is a wide variety to select from, for different structures, here at New Age Global Builders we help you choose the right one for you our group of experts will make sure of a proper installation. 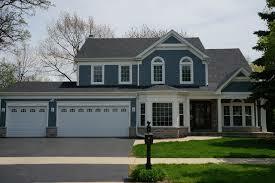 New Age Global Builders is the leading contractor in Queens and the surrounding areas NYC. Nobody has the reputation, quality, and pricing that New Age Global Builders has. Test us out today and invite us for a free on-site estimate and see for yourself. After Hurricane Sandy ravaged through our area we got really busy. Many of these projects were in Howard Beach NYC. This is an area that is adjacent to the Jamaica Bay that was trashed by Sandy. Before embarking on these Hurricane Sandy projects we wanted to make sure we are providing a public service to help the victims as well as a roofing service. We repaired roofs whenever possible, and in other cases replaced the roof and only charged for materials. We focused first on repairs and then on billing, and often replaced the roof under extremely bad conditions.